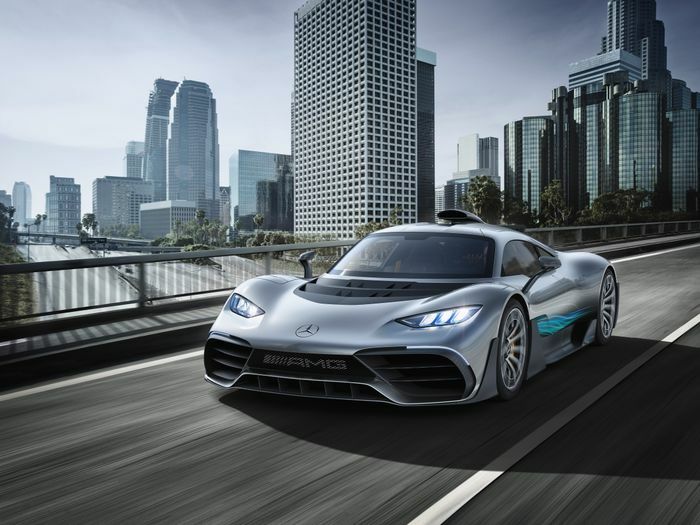 Mercedes-AMG is imposing a minimum-term contract on buyers of the Project One hybrid hypercar in an effort to curb the undignified actions of speculators. Speculators frequently sell build slots and freshly delivered cars for vast, unearned, profits, multiplying their wealth with every ultra-exclusive car they can place a deposit on quickly enough. For example, a German car dealer outside the city of Bremen is advertising an Aston Martin Valkyrie build slot for €3.57 million (£3.18 million), at least £700,000 more than the original cost of the car – and possibly a lot more than that if the car was kept mostly standard. 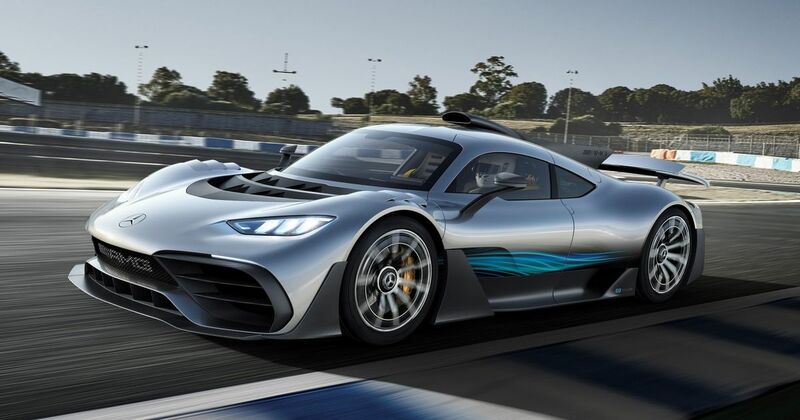 Following in Ford’s controversial footsteps regarding its GT supercar, Mercedes will impose a contract upon buyers of its 1000bhp+ multi-motor hybrid, stipulating a minimum ownership period and specifically forbidding any kind of resale before that time has elapsed. 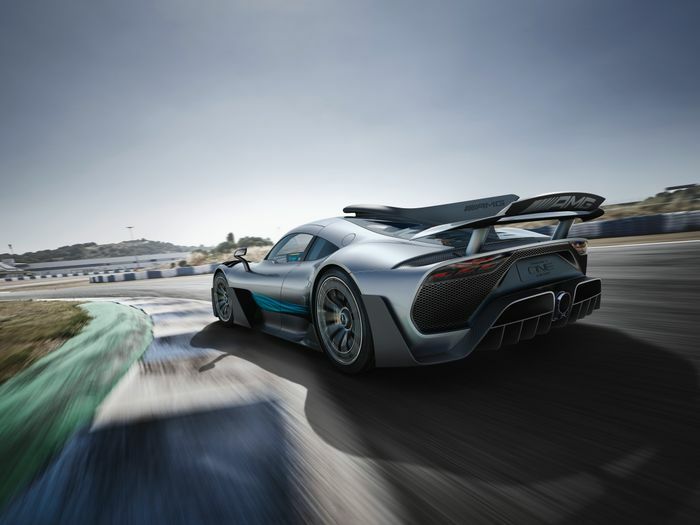 Only 275 Project Ones are being built, with an engine derived directly from F1. The open market demand will be huge. Ford’s contract has seen pro wrestler John Cena successfully pressured into paying damages, but another owner has seemingly been allowed to get away with it. Elsewhere, Porsche has already declared war on speculators. Perhaps we can look forward to a time when the profit-creamers are put out of business altogether.